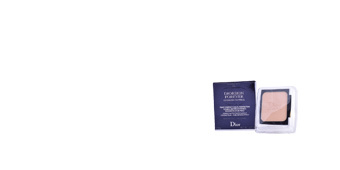 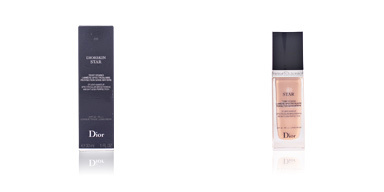 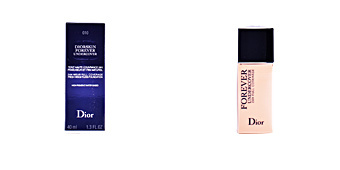 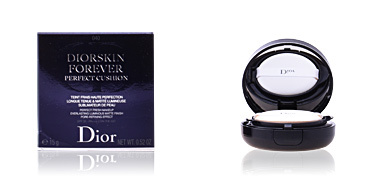 DIORSKIN FOREVER extreme control by Dior, compact powder makeup with a matte finish. 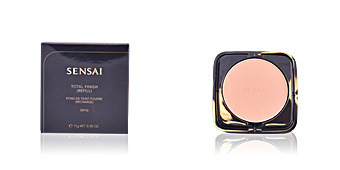 This makeup base in a compact powder provides a long lasting cover for a totally matte finish. 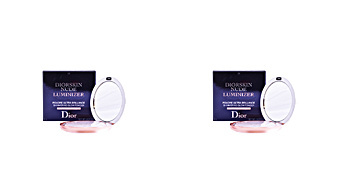 It guarantees absolute control of shine, while improving and refining facial skin texture and minimizing the appearance of dilated pores, typical of combination and oily skin. 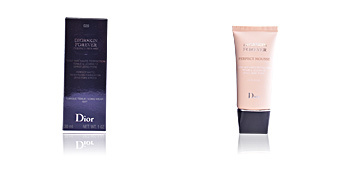 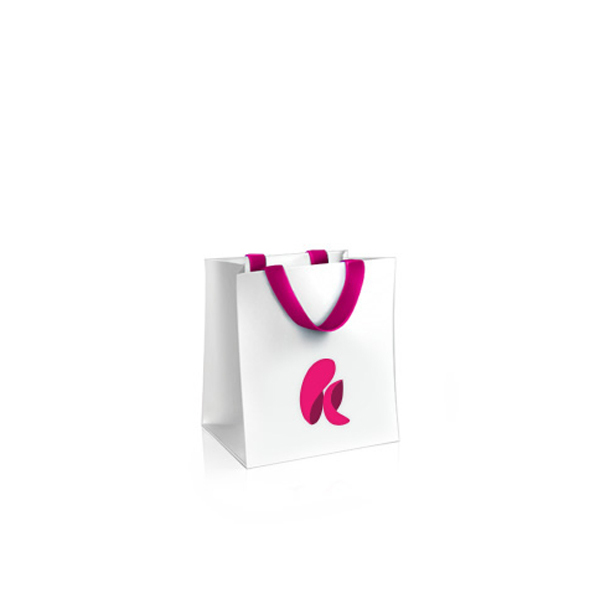 The skin mattifies instantaneously, without losing the feeling of comfort. 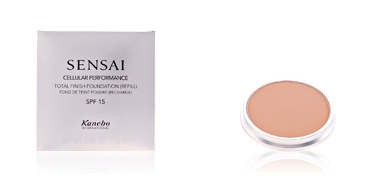 It can be used daily by itself or as a sealer for that final touch, after applying a fluid base for full coverage. 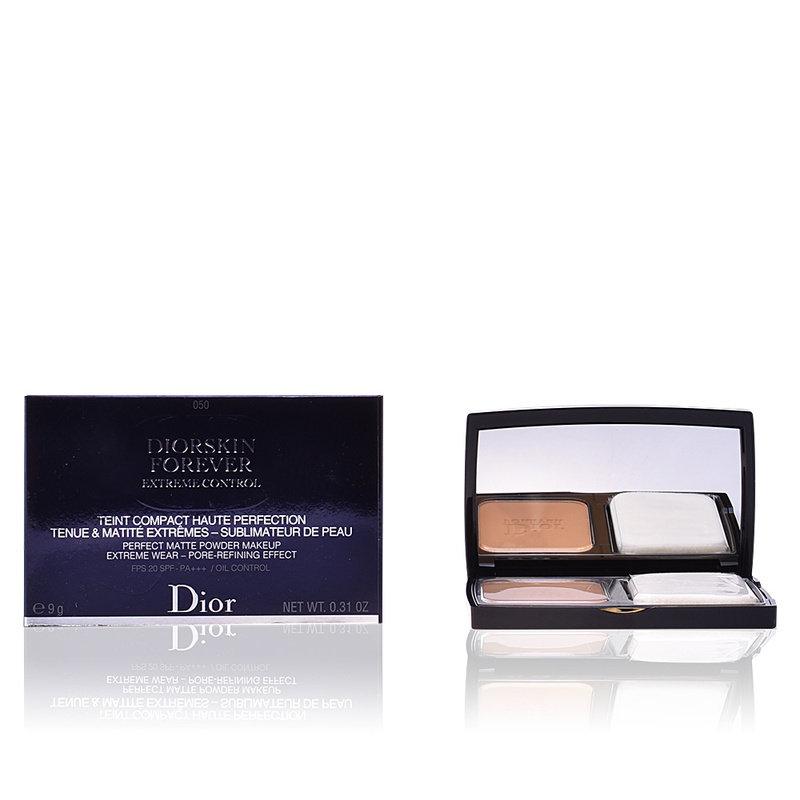 Its texture is extremely fine but the powder is very absorbent and helps keep shine under control. 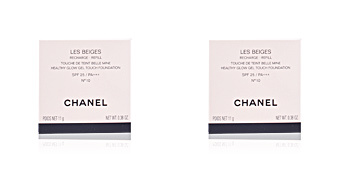 Its Poreless technology perfects the velvety texture of the skin. 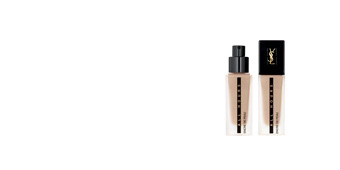 This foundation is suitable for all skin types, but is recommended especially for those with an excess of shine and like matte finishes. 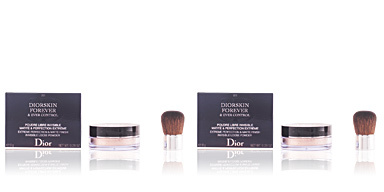 In addition, DIORSKIN FOREVER comes in a refillable compact to reduce its environmental footprint. 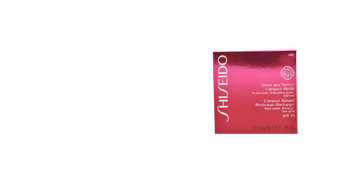 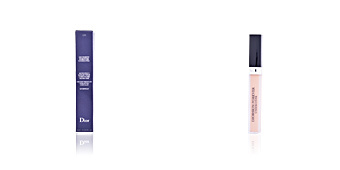 Its formula contains extract of wild rose, which helps to balance out skin tone and creates a smoothing effect.